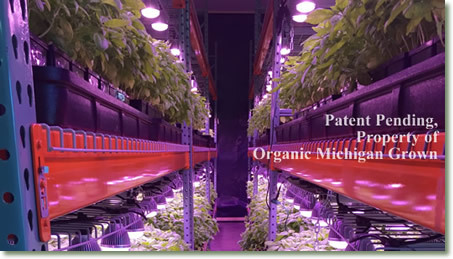 Vertical farming involves growing plants in a fully enclosed environment with 100% artificial lighting with tiered shelves of plants. 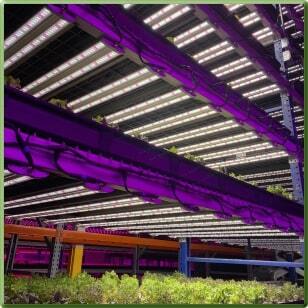 The absence of sunlight makes light quality and efficiency arguably the most critical element of vertical farms. 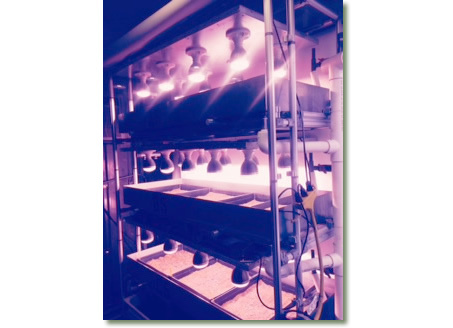 A default setup is 1 TotalGrow Broad Grow Spectrum Light bulb per sq ft, approximately 8" above the plant canopy. 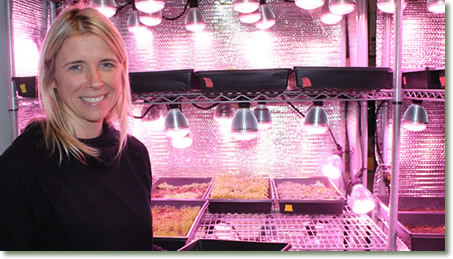 Larger plants and more optimized growth goals elevate this concentration to up to 2 bulbs per sq ft, while smaller plants like microgreens and more moderate growth goals can halve this rate to 1 bulb for 2 sq ft of coverage. 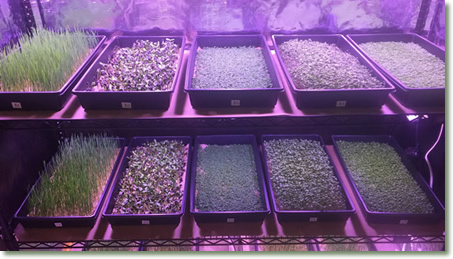 Contact us for recommendations specific to your application.